The Bridge Club Maldives held its first meeting of the year 2016, as part of the PA Task with its members. It was held on 26th April with presence of 16 BCM members including former JAs and PAs. The PA Task Meeting was a good start for the BCM to reach the goal of us becoming an active BC. 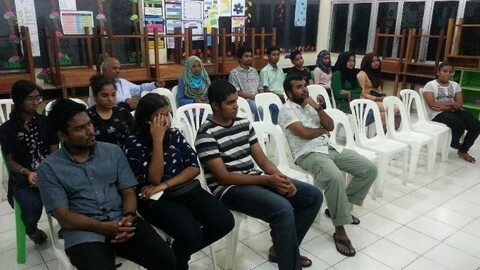 The meeting began with members introducing themselves since members from different years took part in it. After the introduction, we discussed the BCM Action Plan 2016-2017 which was made as part of the PA selection process. Followed by the Action Plan, we discussed about how to keep the members motivated and involved in this network especially the recent JAs. 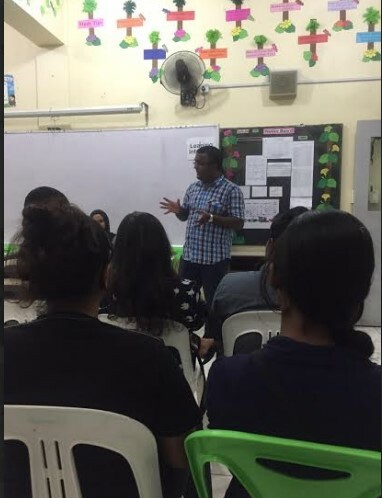 One of the senior members of the BCM, Mr. Mohamed Mahid Moosa (JA 1989, PA 1999) highlighted about the importance of all the members staying in touch after the APCC participation and encouraged the JAs to get more involved in the activities in order to make our BCM active. In addition to motivation of the members, we also discussed about the fund raising methods of the BCM for the upcoming events which is also a major problem we face. The things which were decided on the Funding Action Plan was further discussed and open for suggestions. All the members suggested to hold a grand fund-raising event as in the Action Plan. 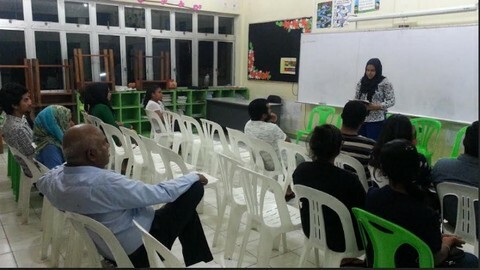 The Public Relations action plans were also shared with the participants of the meeting. 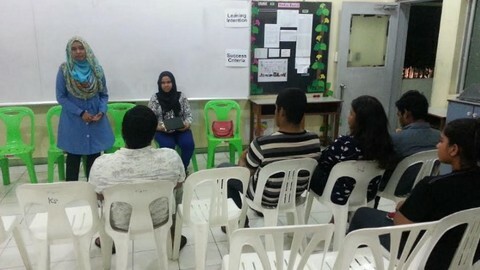 The discussion was led by Ms. Niuma Ahmed (JA 1999). She mainly focused on importance of promotion of BCM in public so that non-APCC participants are aware about the background of this program. The one of the most outcome of the meeting was that the contact list of the former participants were further updated with the aid of the members from different years taking part in the meeting and sharing the contact information of the other participants that they know of. Furthermore, all the participants of the meeting got a chance to get to know more APCC participants. Above all, more members are motivated to take part in the future BCM activities. More ideas about the future activities were suggested in the meeting.